Time to put some meat on those bones. 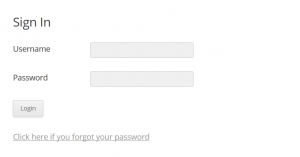 To handle front end user login we will use a simple form, implemented with a shortcode. We could then put this anywhere. In our case we make a page called “sign-in”, and use a shortcode [ferl_login_form]. The shortcode results in the display of a form, so logically it belongs in the View class. We add a method “add_shortcodes()” to the class and call it from “init()”. We then add the “login_form()” method. Note that on line 17 and line 21 methods are called which produce the HTML for display. Let’s take a look at login_form_view() first. Notice the output buffer handling with ob_start() and ob_get_clean(). Also, the show_info_messages() and show_error_messages() before the form. The form itself is pretty standard. In the hidden fields we put the WordPress nonce, and the action parameters. The logout_form_view() is simpler still. You are currently signed in as "<span style="color:#0A0"><?= $current_user->user_login ?></span>"
On submit, the browser sends a POST request to the server. Time for the Controller to spring into action. The magic happens in lines 11 and 15, where the Model methods login_user() and logout_user() are setup to be executed. Time to look at the Model class. So far our Model class is pretty empty. It only has a constructor. First we add some stubs to satisfy the requirements of the View class. Then we add the login_user method stub. With those stubs in place, we can “submit” our login form, and no PHP errors or warnings will be generated. Model is where the heavy lifting takes place, aka the “Business Logic”. The “Business” in this case is the WordPress environment. We will start with the login_user() method. It should be obvious that this method needs information from the submitted form. This information is known to the controller, in the $controller->post_array. It is also in the global $_POST variable, of course, but we will try to minimize our dependence on the use of global variables to pass information around. So we created a method in Model set_request_params(), and allow the Controller to set those see above: line 5 in Controller and lines 13-16 in Model. 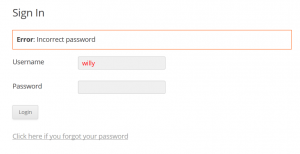 The login_user method will check the entered data against the WordPress database. A number of “errors”need to be checked for and reported back, such as empty username, empty password, wrong password etc. To do this, we leverage the WordPress WP_Error class. The constructor is augmented, and we need to allow WP_Error to be recognized by using the “use \WP_Error” statement at the top of the file. We now can also “flesh out” the Model’s error reporting methods. The login_user() method is listed below. Notice the use of the wp_error_add() method in lines 11, 15, 21 and 27. Line 37 allows for the setting of a redirect target on successful login. In our example, we just go back to the “Sign In” page which will then display the “logout form”. 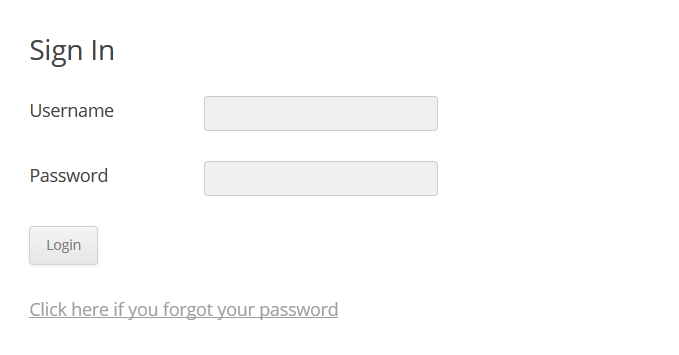 Here is the login form with an invalid password. When logged in, the “Sign In” page displays this. The logout_user() method is exceedingly simple. Upon logout, the user is redirected to the home page because of the LimitAdminAccess class (see higher). 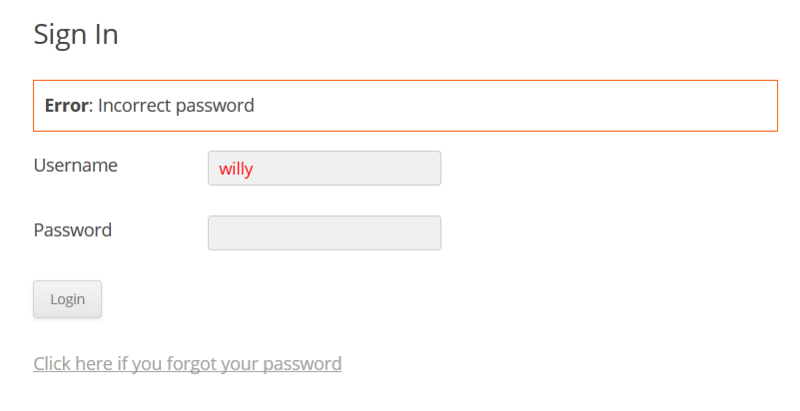 And we now have a functional MVC implementation of Front End Login for WordPress. In Part Two of this article, I will show how to extend this MVC plugin to handle Front End Registration, a Change Password form, and a “Oops I forgot my Password” handler.